At Roberts Chrysler Dodge you can find inventory of all the best models. The opportunity for us to assist folks in the Waterbury area to buy the car they love and deserve is what we're here for. Waterbury, Connecticut is a small city close to the state capital Hartford, Connecticut and is part of the New England Region. The city is known for its rich history and culture to the community. The city is also known for many of its landmarks such as the Waterbury Stadium, the Benjamin Franklin statue, and the Mattatuck Museum Arts and History Center. 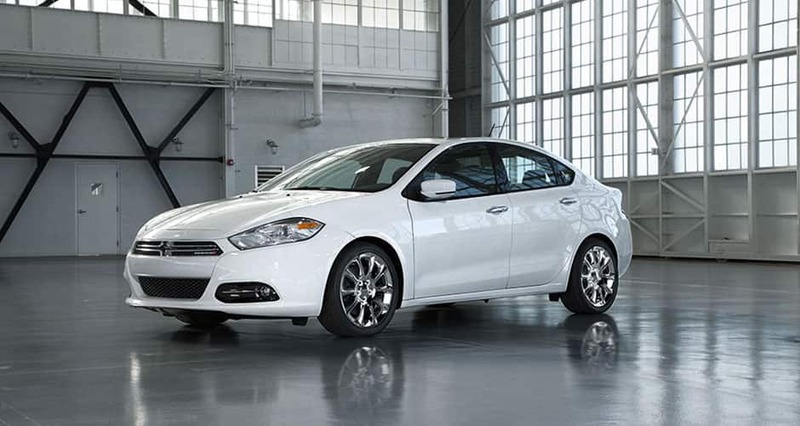 Want to take a spin in a new or used Chrysler Dodge RAM vehicle on the streets of Waterbury? Our online site can help you get what you want. We understand everyone has different needs of their daily driving, and so we maintain a wide inventory of vehicles to ensure you find one that suits you. Looking for a pre-owned car in Connecticut? Roberts Chrysler Dodge is the only place you'll need to visit. Our used inventory has a wide variety of cars, trucks, and SUVs by many of today's top automakers. We have the tools, information, and professional help you'll want to find a loan or lease that works for you. Our qualified professionals can help anyone achieve an auto lease or car loan in Connecticut, even those with not so perfect credit! Everyone has a budget, and our people are at your disposal to help you get a loan that fits your situation. Folks living near Waterbury Connecticut can take advantage of our Chrysler Dodge RAM car repair center, which can help you keep your vehicle running in peak condition. We also provide certified parts to customers in the Waterbury area so that you can maintain your vehicle. If you're interested in what our service can offer you then please arrange an appointment for your vehicle.